It’s time! 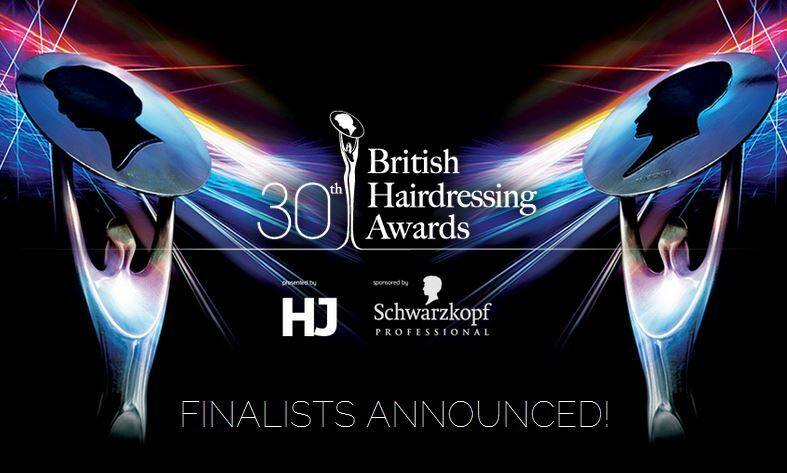 Finalists for HJ’s British Hairdressing Awards 2014 have been announced, following a gruelling round of judging. 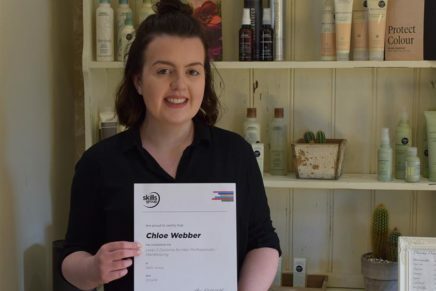 Each of the entries in the nine regional and six specialist categories were anonymously judged by a selection of the industry’s leading lights, including Hall of Fame members and past and present winners of HJ‘s British Hairdresser of the Year. 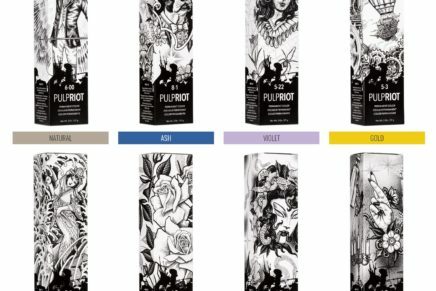 The finalists will now submit a further four images which will go forward to the second round judging, and the winners will be announced at the British Hairdressing Awards at the Grosvenor House Hotel in London on Monday 24 November. 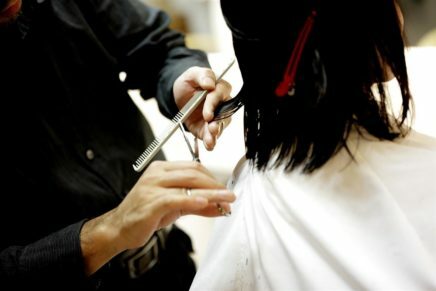 Congratulations from HairdressingUK to all finalists -you deserve it!